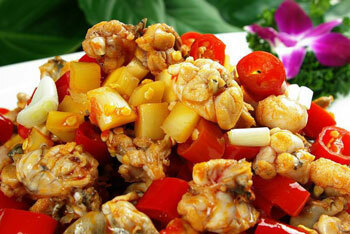 China Star Cleeve serves variety of delicious Chinese dishes. We are proud to be the best local Chinese Takeaway agreed by many customers. Be sure you try our dishes cooked with the freshest ingredients and delicious sauces prepared by our chef! Max radius within 5 miles for (online ordering), you are welcome to call us if you are over 5 miles. Card payment is currently unavailable, sorry for any inconvenience. Max radius within 5 miles for online ordering, but you are welcome to call us over 5 miles, we will be happy to give you an answer.